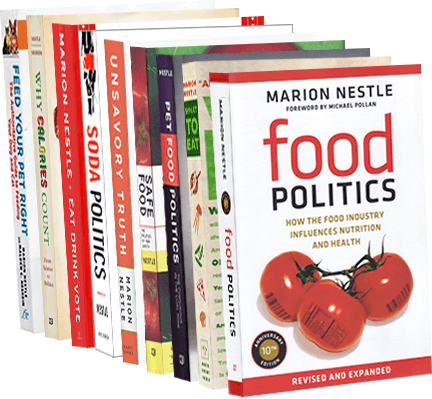 Food Politics by Marion Nestle » Have any ideas for those pesky Daily Values on food labels? The FDA has just announced that it will be revisiting the Daily Values on food labels so here’s your chance to weigh in on whether you think they are good, bad, or indifferent in helping people decide whether a food product is worth eating. These, of course, are complicated. Lower is better for saturated fat and sodium, but higher is better for fiber and vitamins. Is there a better way to do this? Now is the time to state your opinion to the FDA. How? Submit comments according to these instructions.